Donna, this mantel is just exquisite!! 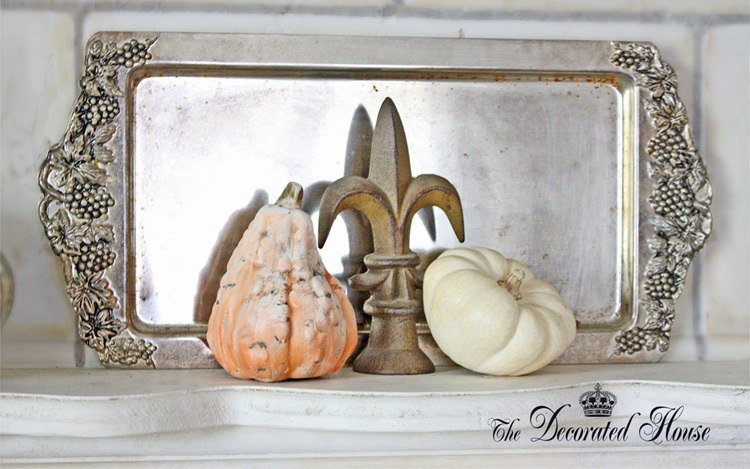 Love your use of the mercury glass and the vintage silver...such a fresh take on fall! Beautiful!! Absolutely stunning! 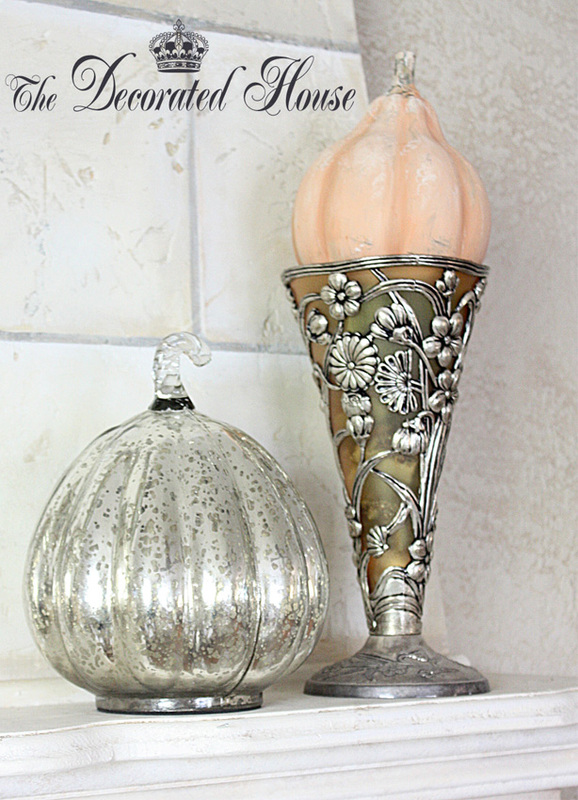 I love the mercury glass gourds (wherever did you find them, or did you faux paint them? )and all of the delicious textures. 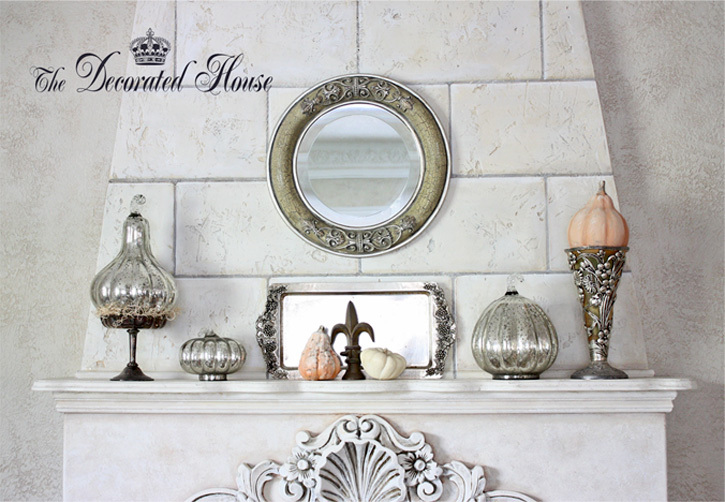 Your mantel display is truly gorgeous! 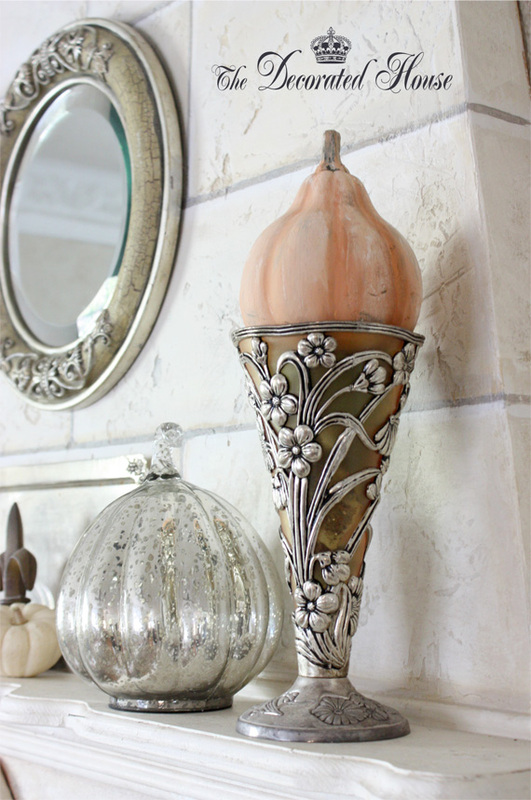 Love the soft touch of color. I am loving the white and silver. Soft, feminine and just gorgeous!! Donna - I'm your newest follower. 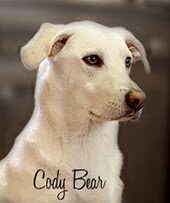 Your blog is beautiful. Can't wait for a few minutes of quiet time when I can come back and peruse through all of your gorgeous posts! LOVE this! 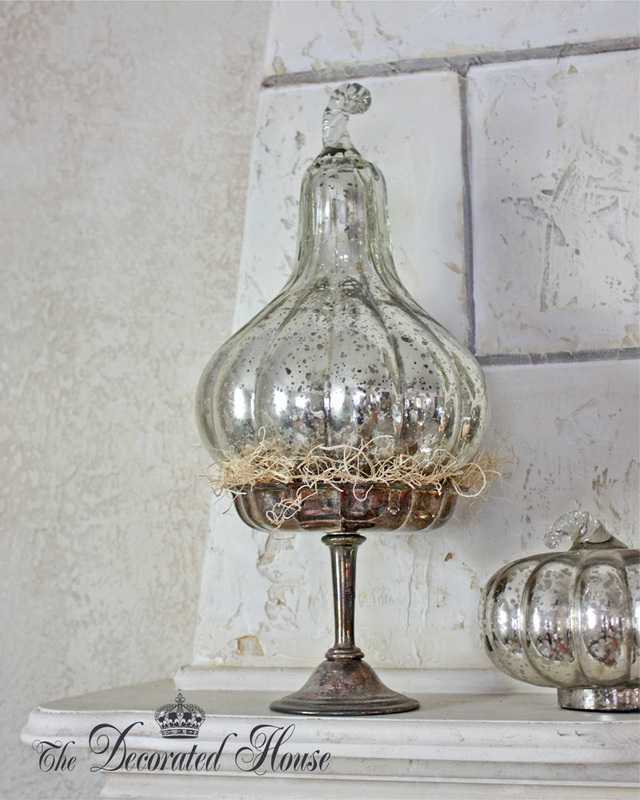 Of course, I adore mercury glass and silver. You've done a beautiful job with the mantle.